New Year is a fantastic time to come skiing; think vin chaud on the slopes, cosying up next to the fire and partying up a storm in the snow! Over the years we’ve had hundreds of guests stay with us at Mountain Mavericks, including a few high-profile guests. 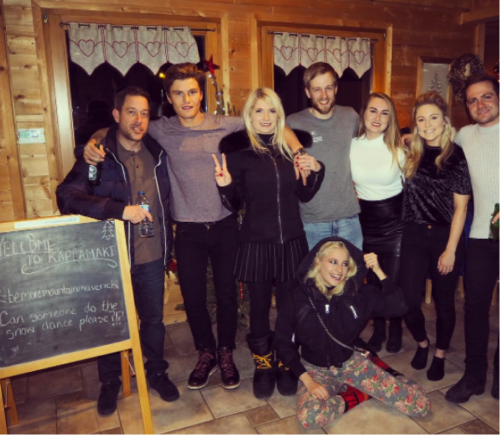 This year we welcomed Pixie Lott, Oliver Cheshire and the Lott family into Chalet Kaplamaki for the week, and they couldn’t have been happier! New Year was the first time in Morzine for the Lott party, and also their first time staying with Mountain Mavericks. Making the most of the time on the slopes during the day, and hanging out at Chalet Kaplamaki in the evenings after fun apres ski, Pixie and family were looked after by our incredible hosts Stephen and Kirsty, and the pair became good friends with the party through their stay. When we asked the Lotts about their holiday, they said it was the best chalet holiday they’ve ever been on! And that Stephen and Kirsty were the most welcoming and attentive hosts they’ve ever had! Throughout the week, the Lotts were served with great food and service from our staff, and Mountain Mavericks partners Neal’s Yard Remedies also provided them with some amazing products to try – and they loved them! 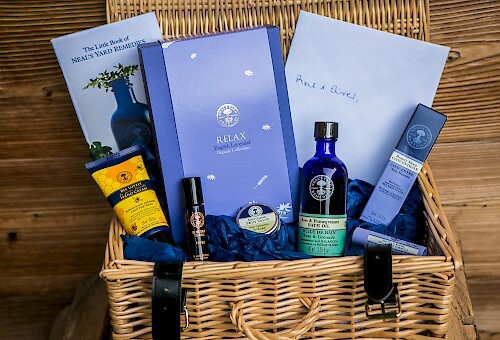 Here at Mountain Mavericks, we believe even the small details of your holiday should be of the highest quality, and that’s why all of our chalets come with a selection of Neal’s Yard Remedies products, robes and slippers, and beautifully soft towels and linen! So you too can smell as fresh and fragrant as Pixie! 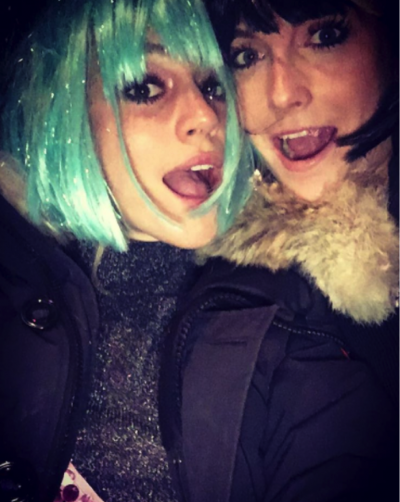 On New Years Eve, Mountain Mavericks threw one hell of a party at one of our hotels – Le Cottage! With an awesome atmosphere, a prime location for the fireworks and the fantastic Zuri Aura playing a great set of their uniquely captivating sound of Roots, Dub, Afro and Hip Hop, we brought the New Year in in style! Pixie, Oliver and family loved the music, and were even spotted dancing on the terrace with our hosts! Pixie poses with her snow inspired birthday cake and Mexican props! 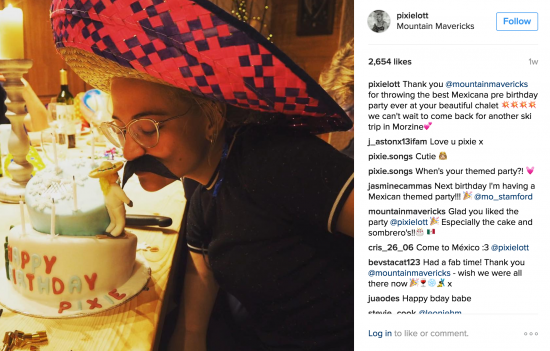 Our hosts also helped organise a Mexican themed surprise birthday party for Pixie and it looks like the sombreros and mustaches went down a treat! 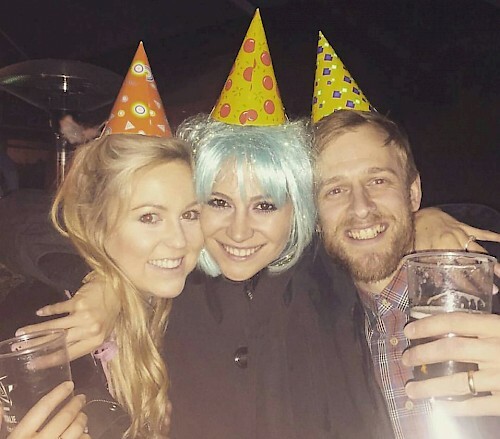 Check out Pixie Lott on Instagram, Facebook and Twitter. 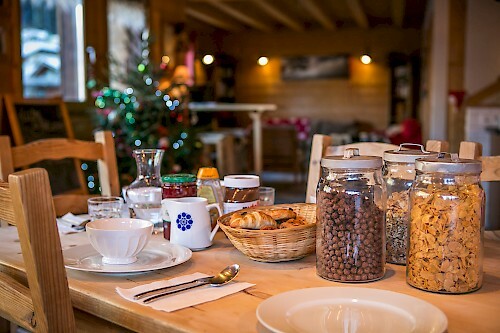 If you want to stay in Chalet Kaplamaki this season, we have some availability from March 19th to the end of season, and are also taking bookings for Winter 17/18 with New Year still currently available. Contact thechalet@mountainmavericks.com for more information!